I've been bitten by the sugar cookie bug and could probably be qualified as an addict. Nothing is more fun than making a cookie start to finish and seeing the smile on someone's face. What started as a fun little collection of cookie cutters has morphed into 400+ cutters, numerous baking sheets, food coloring, sprinkles and plenty of taste testing. 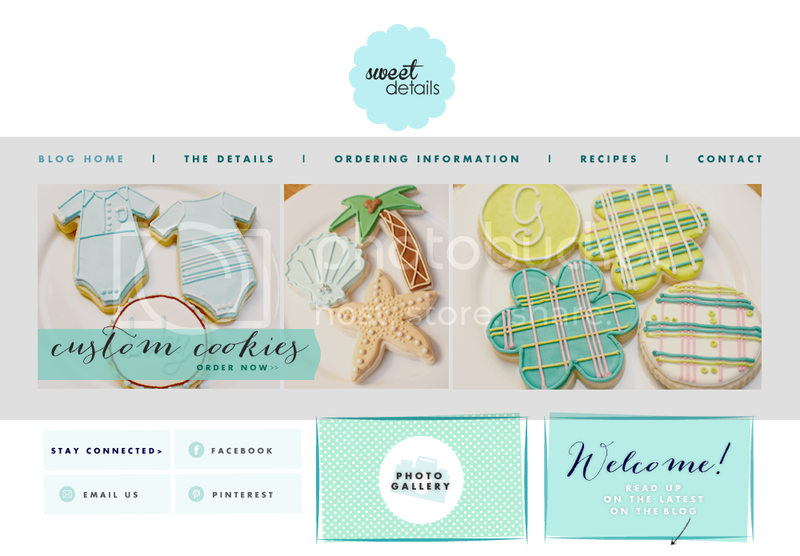 Sweet Details Custom Cookies is located right in the heart of the Midwest...Omaha, Nebraska. Our cookies are made from scratch and are decorated by hand. We have cookie cutters to fit almost any occasion and idea.